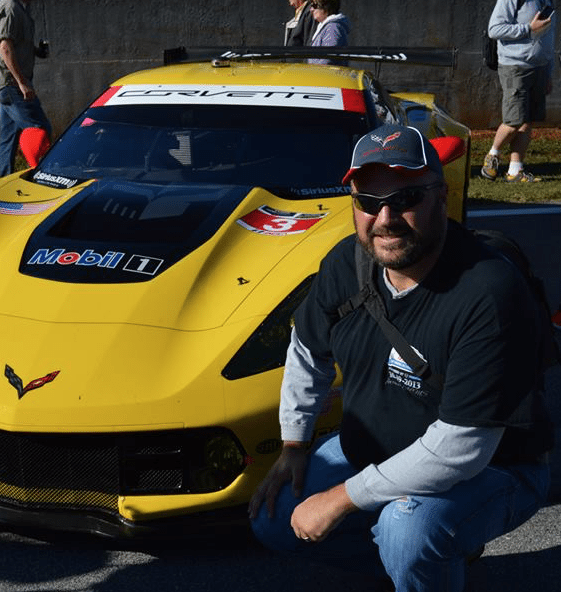 This may be one of our more favorite images of the C8 mid-engine Corvette to-date. If You’re Tired of the Guesswork, Join the Club! We’re all excited about the prospect of a new, mid-engine Corvette. With the volumes of data that’s strewn across the internet, there’s no doubt in anyone’s mind that the car is on its way. We’ve seen the endless spy photos and videos, the “leaked” CAD drawings depicting mechanical and suspension components for a mid-engine sports car along with multiple patents filed by GM for technology which lends itself suspiciously well to a sports car platform. 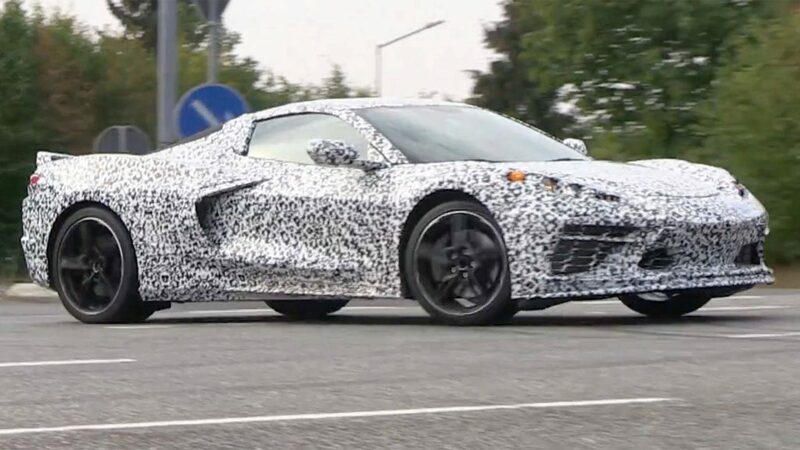 In short, we’ve been inundated with information that proves that Chevrolet, for all its “secrecy,” is building a mid-engine Corvette…and we’re ready for it! But, for the love of all that is decent and holy, can we get some unmolested, unmasked photographs of the actual production car? 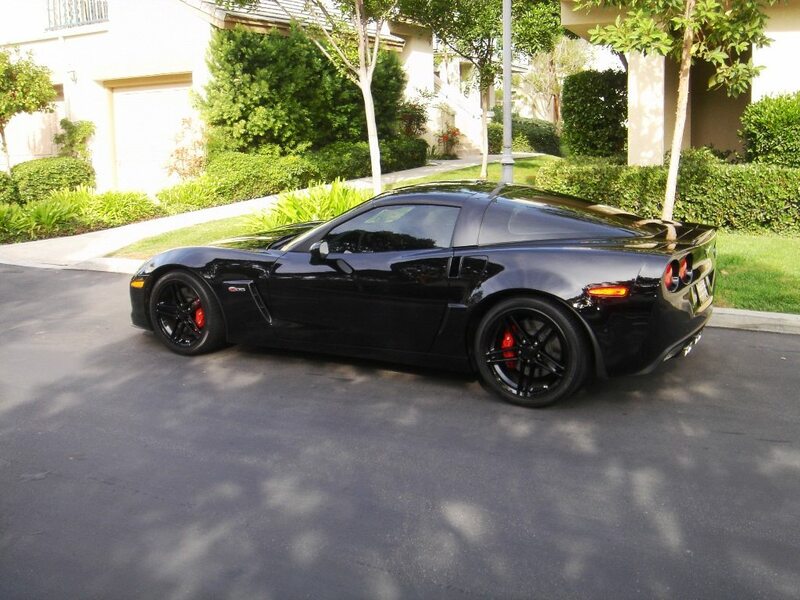 One of the dozens (if not 100’s) of C8 Corvvette photographs currently circulating on the internet. The camouflage covers enough detail to make it very difficult to discern exactly what’s going on beneath it. 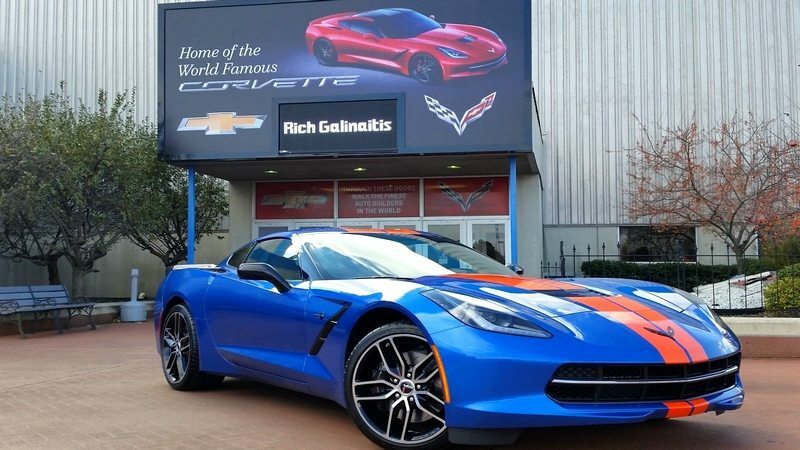 Sure, we’ve seen the images of the (presumed) next-generation Corvette in varying levels of automotive camouflage. However, every one of these cars is carefully bundled up in such a way that prevents any of us from fully “seeing” the car. Instead, we get a fairly good idea – an educated approximation – of what the car SHOULD look like, but we’re still left to fill in the remaining details using little more than a series of educated guesses. 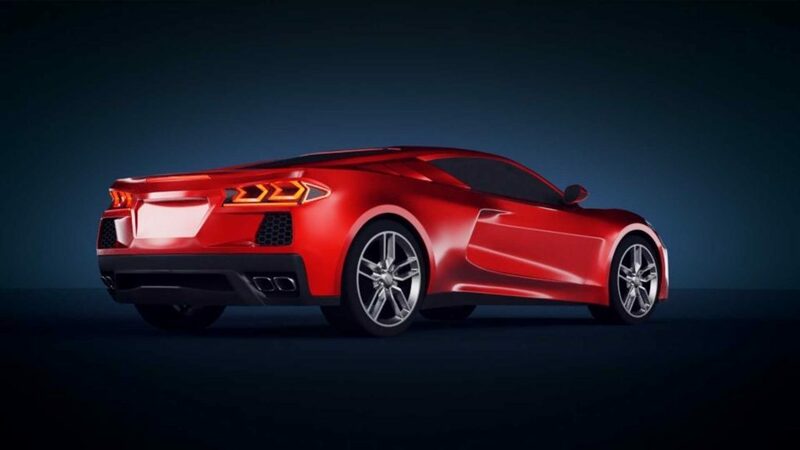 Some fresh renderings of the mid-engine Corvette surfaced on the internet just a few days ago and are making the rounds over at MidEngineCorvetteForum.com, courtesy of a forum member named bdsvavars. A near-endless assault of computer-assisted renderings, a few of which actually look pretty good (but most of which leave us hoping the artist was just having a bad day.) To date, these are the only visual references we have to what the next-generation Corvette COULD look like. New bits of information get published to the internet almost daily. Over the course of a couple weeks, as that information disseminates across the web, we get another batch of renderings that attempt to incorporate the latest available information into a series of new, more complete (and by association, more accurate) images of the would-be mid-engine Corvette. The cycle is exhausting. And frankly, we’re growing a bit weary of seeing more of these seemingly similar-yet-conflicting images, all of which claim to be the “best rendering yet” of the 2020 C8 Corvette. Another example of the many renderings of the next-gen. mid-engine Corvette. It’s not that we’re intentionally trying to sound cynical or dis-interested. 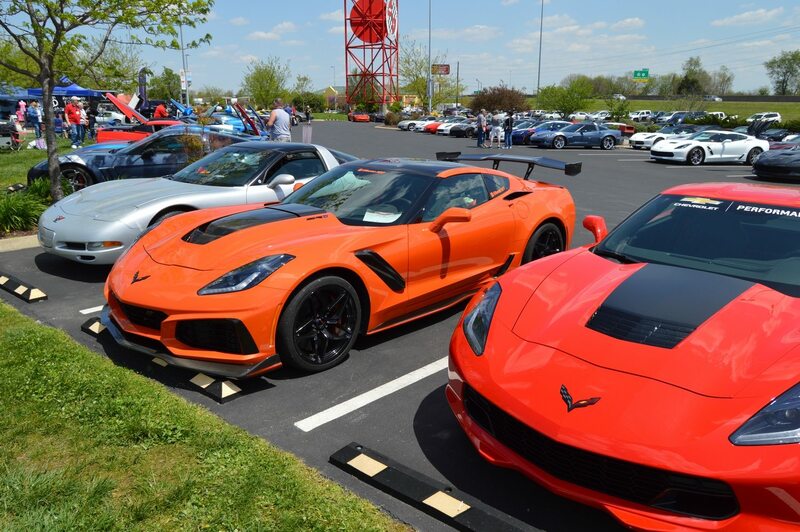 We’re just as excited as anyone about what GM has in-store for the next-generation Corvette. Despite rumblings on the internet that Chevrolet will price the C8 out-of-reach for most current owners, and despite varying reports about the type of powerplant(s) that Chevrolet intends to incorporate into their mid-engine sports car, we can’t wait to lay eyes on the production car when its finally unveiled. More than that, we’re hopeful that the eighth-generation of the Corvette will have more unique character than the current renderings suggest. While there are elements of the mid-engine Corvette that strike a chord with us, there’s a whole lot more of it that looks like a carryover from the C7. Is this simply caused by a lack of available information about the new car? Perhaps the artists doing the renderings are simply pulling information from the C7 forward to fill in the gaps? The answer is this: We simply don’t know. 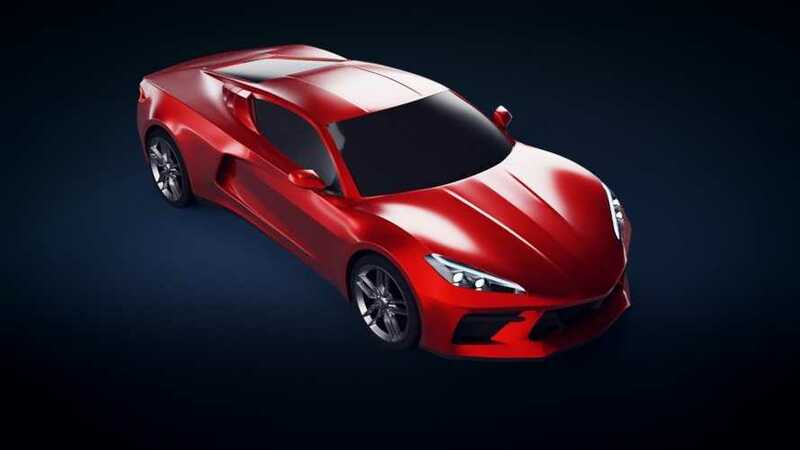 Another of the fresh renderings of the mid-engine Corvette which surfaced on the internet just a few days ago and are making the rounds over at MidEngineCorvetteForum.com, courtesy of a forum member named bdsvavars. What we do know is that there have only been one or two renderings of the car out there that give us any real hope that the Corvette platform will continue to entice people in the same way that earlier generations have. Most of what we see is simply not that interesting or appealing. The new Corvette, if the available data is to be believed, looks a lot like the C7 after a “lobotomy.” The car’s engine has been yanked out of the front engine compartment (where it’s lived for generations) and shoe-horned in the rear of the car. 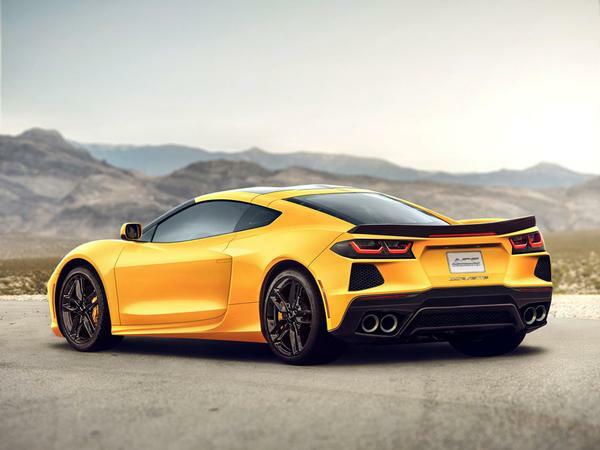 This ‘surgical transplant” appears to be mostly about proving that GM could make the transition from a front-engine to mid-engine design without fully realizing the potential of what the mid-engine Corvette could be. We’re definitely hoping this is not the case. 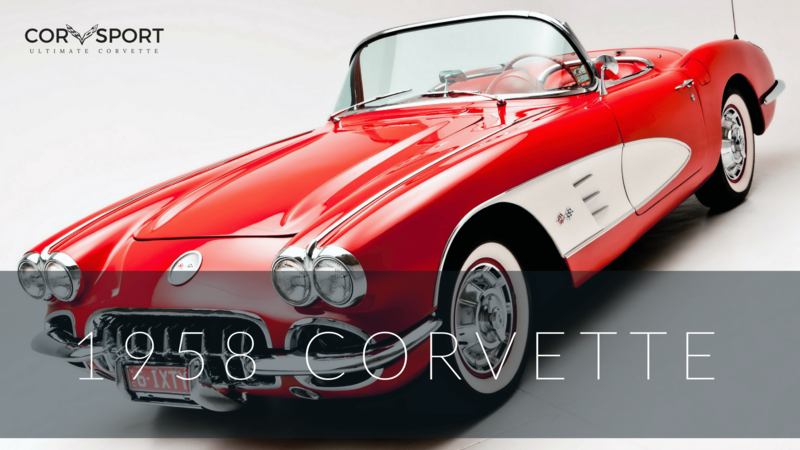 Admittedly, as a long-time fan of the Corvette, I struggled with the renderings of the seventh-generation Corvette when they started to circulate on the internet several years ago. Just like the C8, the C7 platform was spotted, spied-on and rendered endlessly by a number of large automotive publications. Those renderings were, at best, a close approximation of the actual car. 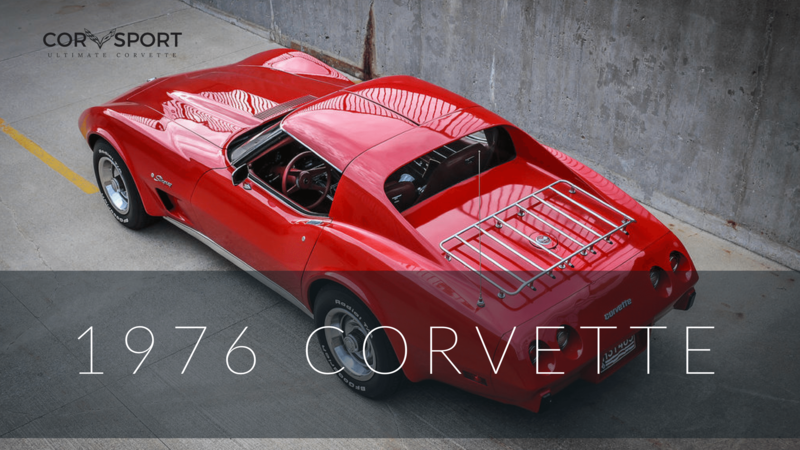 They were not an accurate reflection of the seventh-generation Corvette Stingray that we’ve all come to know and love. However, the CAD technology has gotten a lot better, and there’s a lot more data floating out there today compared to six or seven years ago when the seventh-generation speculation really began in earnest. Even so, we continue to believe that the renderings available to us today are a whole lot less impressive than the what will be unveiled by GM in a couple…..what, weeks? months? Only time will tell. For those of you out there that have taken the time to render the C8, that have attempted to give us a glimpse of what could be around the corner, we do appreciate your efforts. We’re just ready to move past all these theories and get to the real deal. 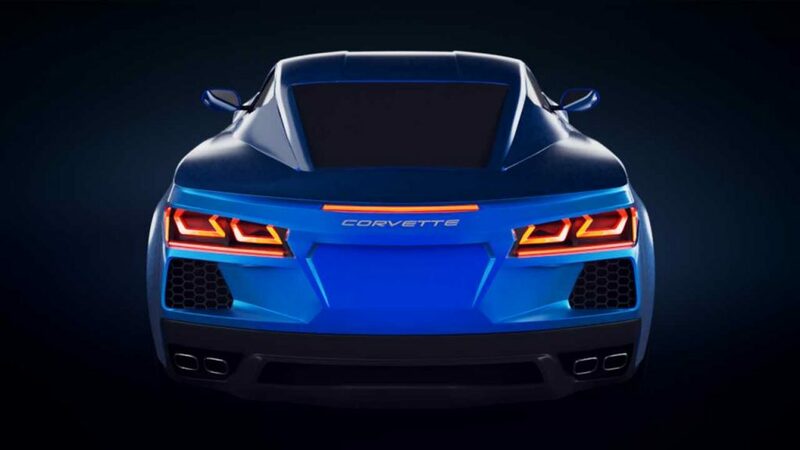 We know it’s coming, and we’re ready to see what lies ahead for our most-favorite sports car.